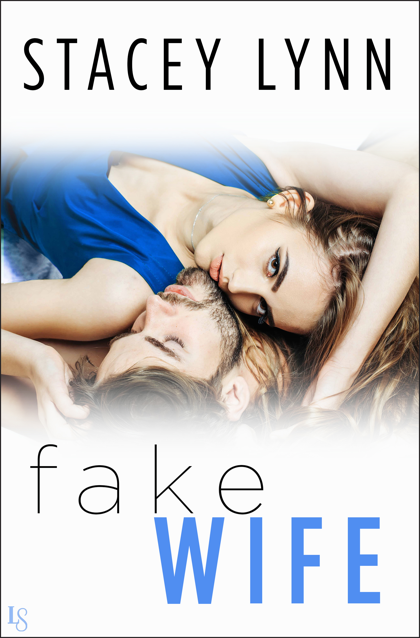 Fake Wife by Stacey Lynn is a standalone romance told in dual POV. I was expecting this to be a fluffy romance, entertaining, hot, and fluffy. It was so much more. It has depth and emotion, humor and heat, angst and heartache. 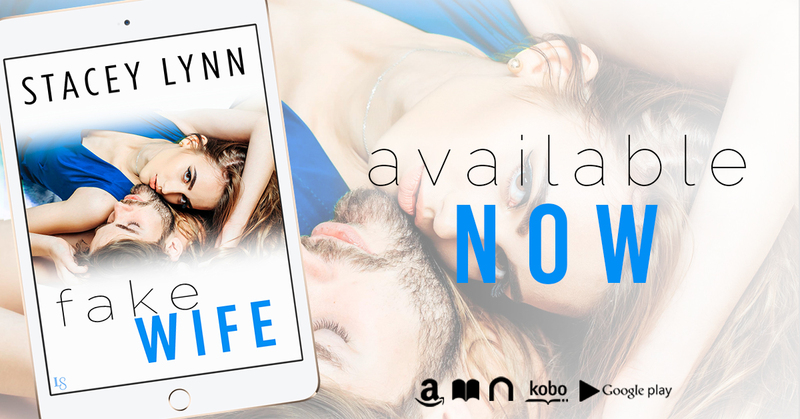 Teagan and Corbin's romance was sudden and unexpected and yet was so wonderfully perfect. I enjoyed every page of this romance and am surprised this is the first book I've red by this author. It won't be the last. Teagan has the worst day a person can have. Losing her job, finds boyfriend cheating, rear ends Portland's sexiest bachelor, and then he asks her to marry him. On the same day Corbin discovers a crazy clause in his beloved grandmother's will be gets rear-ended by the perfect candidate for the job. Be married within six months and stay that way for two years or everything goes to his father, whom he despises. Teagan is perfect the job, but then the line between them blurs and it seems his crazy grandmother is getting her wish after all. I thoroughly enjoyed AND devoured Teagan and Corbin's story! Enjoy!